We offer a wide range of films for buildings. These films are grouped into 3 categories: Solar control films, decoration films and special glass films. On the following page the terms exterior and interior mean exterior and interior installation respectively. All films have a warranty (different warranty in years according to the reference). Free roll delivery all around Europe!! Please contact us for more details and technical datasheets. Energy efficiency: They offer thermal insulation for windows and they are able to control how much light and heat enters in the building. The result is a reduced utility cost. Comfort & Productivity : With less heat from the sun coming through the glass, there is less solar heat and less hot spots, so that the occupants of the building can enjoy a much more comfortable interior environment. UV Protection: The film helps block dangerous UV rays from entering in the building. It also helps to protect interior furnishings fading. Safety & Security: Film will help to control and lessen the danger and damage caused by broken glass in new construction and retrofit projects. Design & Decoration: Bring a space to life with decorative window film – a fraction of the cost of etched glass and available in a variety of shades, patterns and textures. These films are highly effective at reducing solar heat gain, whilst at the same time continuing to allow most natural light to pass through. They help reduce solar glare, conveying a touch of color and customization to the external aspect of a building. These films are highly effective at reducing solar heat gain, whilst at the same time continuing to allow most natural light to pass through. A light privacy film, it does not fully prevent vision from both sides of the glass pane. These films are highly effective at reducing solar heat gain, whilst at the same time continuing to allow most natural light to pass through. These films help reduce solar glare, conveying a touch of color and customization to the external aspect of a building. Interior mirror films are highly effective at reducing solar heat gain, whilst at the same time continuing to allow most natural light to pass through. Solar glare is greatly diminished and its one-way mirror aspect guarantees privacy from prying eyes, whilst affording a modern feel to the exterior of a building. The thermal insulation films reduce excess heat gain through glass in summer and also limit heat loss in winter. Significant savings in heating and air-conditioning costs can be made once this film is applied to windows, rapidly offsetting the initial cost of purchase and installation. Applied to a clear glazing, the transparent films bestows a light colored tint to the glass without diminishing its transparent properties. It is the perfect way to enliven any interior glazing (such as partitions, shower screens, etc.) with a touch of color. Mat privacy films are designed to provide protection against the scrutiny of prying eyes. Whilst completely opalescent, the film still allows most natural light to pass through creating subtle ambient lighting conditions. The Opaque blackout films provide comprehensive two-way privacy. Blocking almost all light penetration, these films provide an immediate and effective privacy solution, ideally suited for concealing stock, a storage area, etc. Mat white privacy films are designed to provide protection against the scrutiny of prying eyes. Whilst completely opalescent, the film still allows most natural light to pass through. Some of mat white films are bubble free and they contain a special coating which makes them resistant to fire (following the norm ISO 3795:1989). Decoration films with patterns are films with style and purpose! Reinvent a surface with a fashionable new look! They also allow to personalize any glass window and partition. We offer a wide range of different themes. This category includes films for special usage as: safety film, UV protection film, anti-graffiti film, antibacterial film. 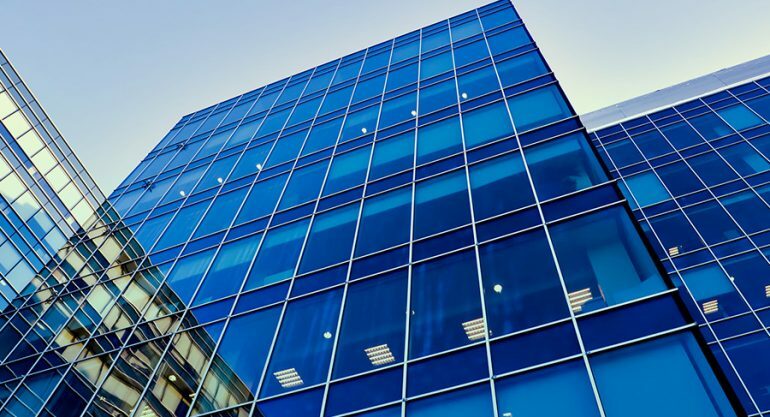 Safety film helps secure any glass and windows by ensuring that the glass does not shatter, remaining transparent and retaining its overall integrity in the event of an impact, explosion or fire. Comply with European Standard EN 12600. Carefully applied to any kind of glazing, this film is highly effective at absorbing ultraviolet rays and light originating from the Sun and the Moon. It will protect items and furnishings exposed to Sun or Moon light from fading and premature ageing. Anti-graffiti film provide highly effective protection against tags and graffiti. The film’s protective qualities are not limited to solvents, it will also shield a window’s surface from other acts of vandalism involving scratching or acid etching. An easy film to install and replace, it is also classed as a security film, providing protection by holding shattered glass in place in the event of an explosion, impact or fire. The Anti-bacterial film offers the most advanced levels of protection! Not only does it help secure your windows, it also exhibits remarkable antimicrobial properties, limiting propagation in a building by eliminating over 99% of bacteria that come into contact with it (staphylococcus, salmonella, listeria…), thereby significantly reducing the risk of cross-contamination.